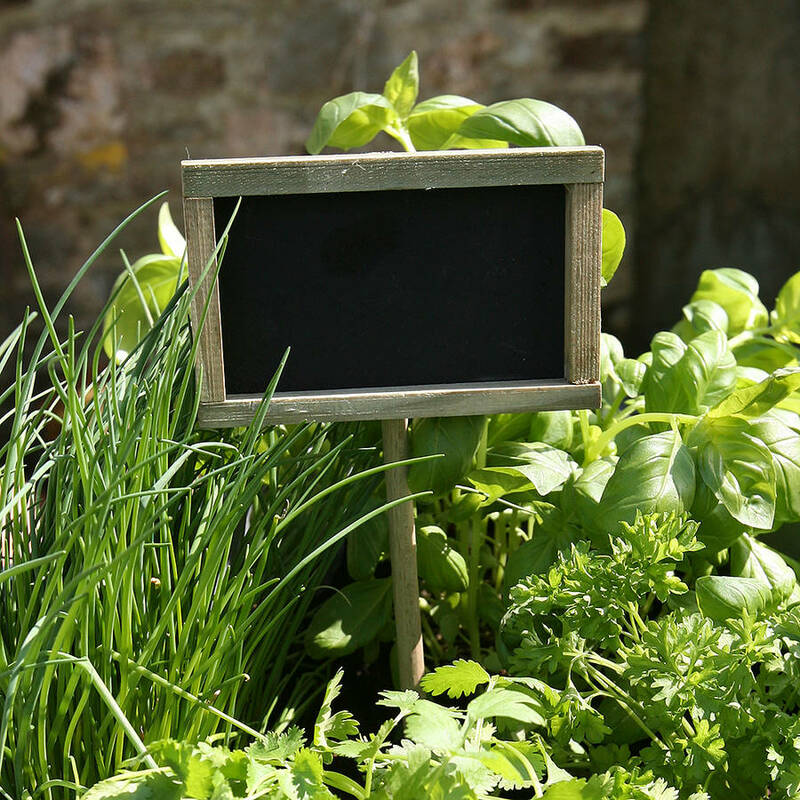 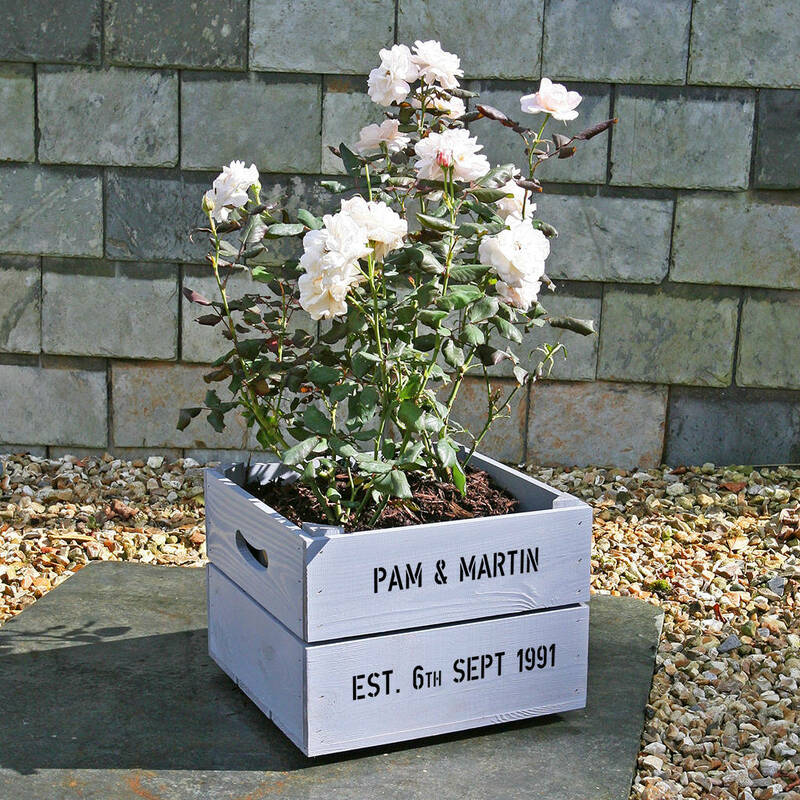 This lovely square shaped personalised apple crate makes a real statement when planted with a single plant or shrub. 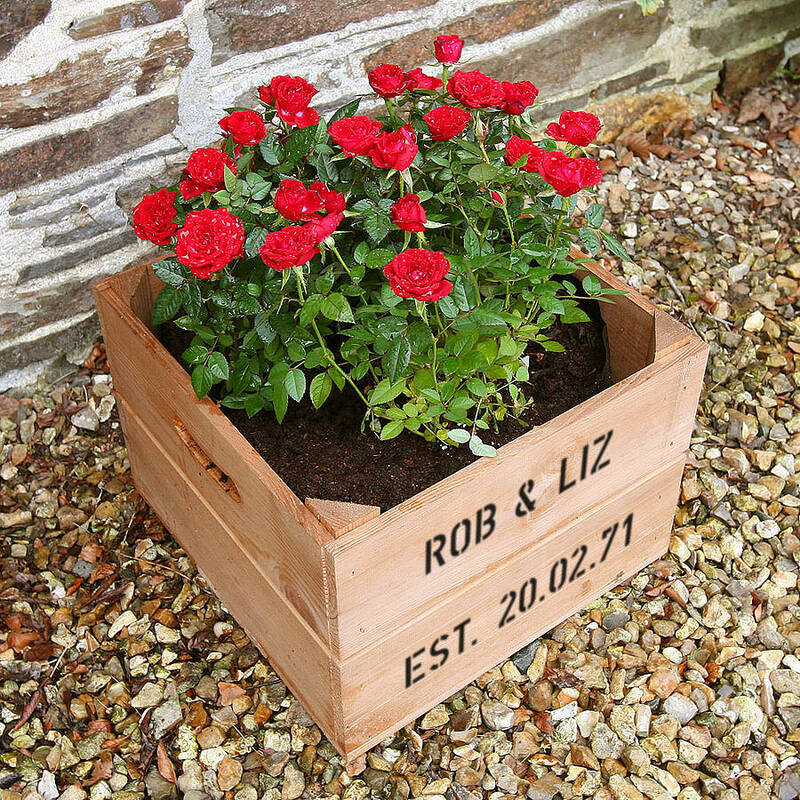 Adding lovely coloured patio roses also gives a stunning splash of colour and make this a lovely personalised crate gift for any Anniversary. 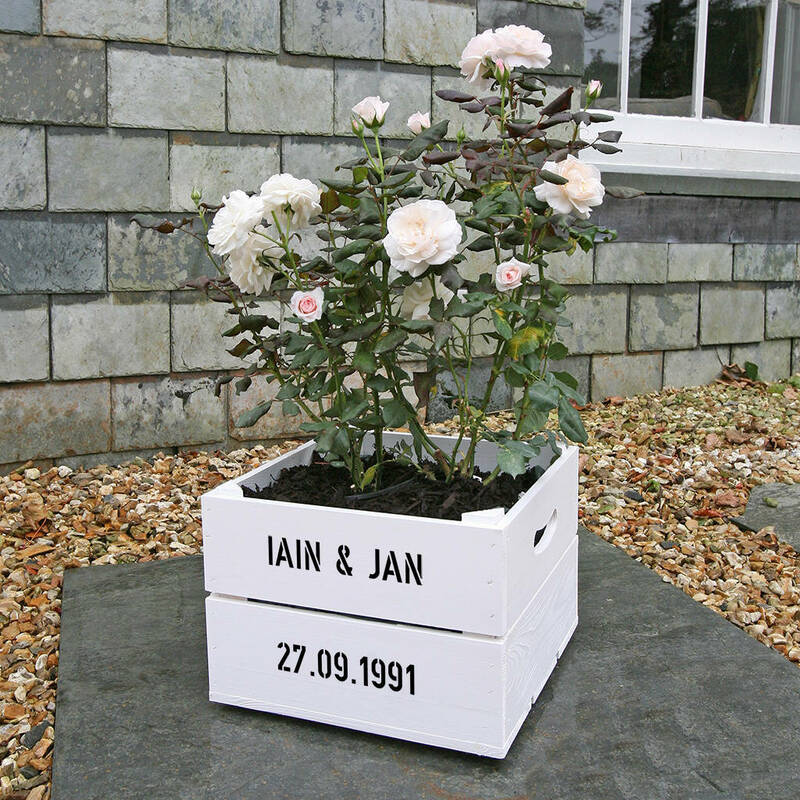 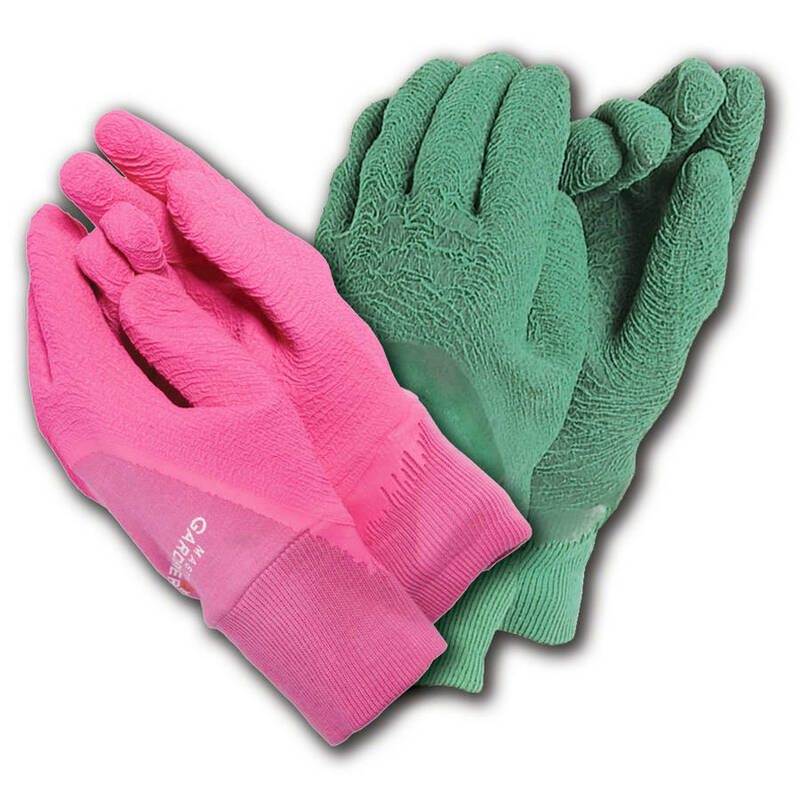 The flowers shown in the crates are not included in this product, they are for inspiration only. 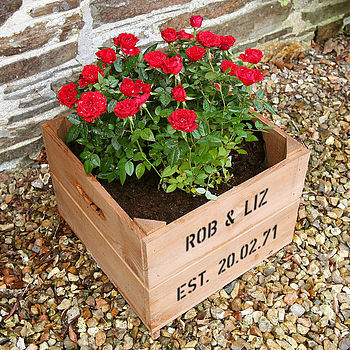 "I purchased a Plantabox for my parents 50th wedding anniversary...delivery was fantastic - a couple of days and it arrived. 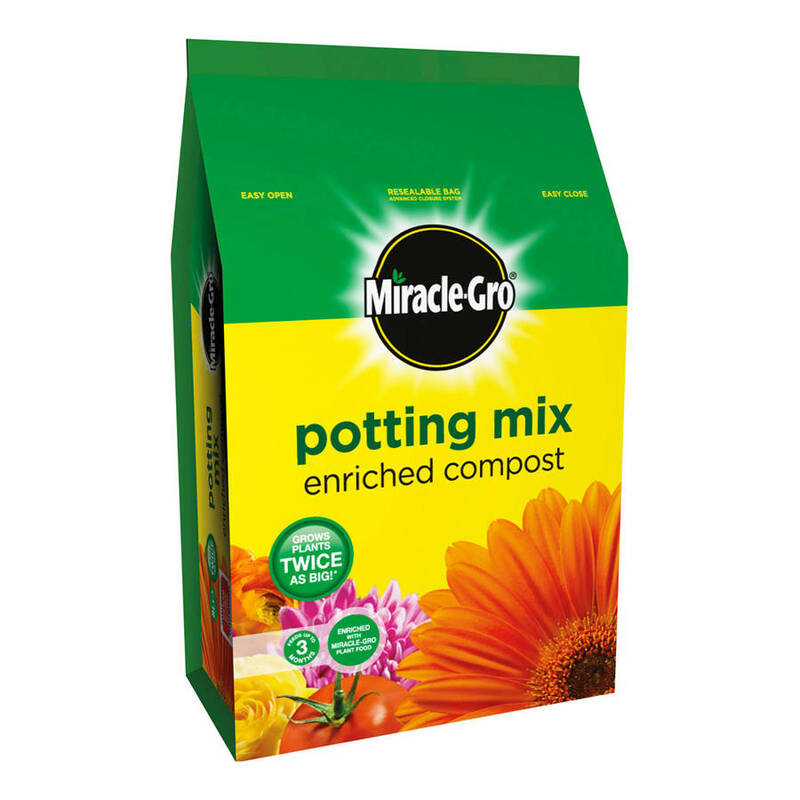 My Mum and Dad were delighted with it and have planted it up with various yellow / gold plants - looking forward to spring next year, it will look stunning. 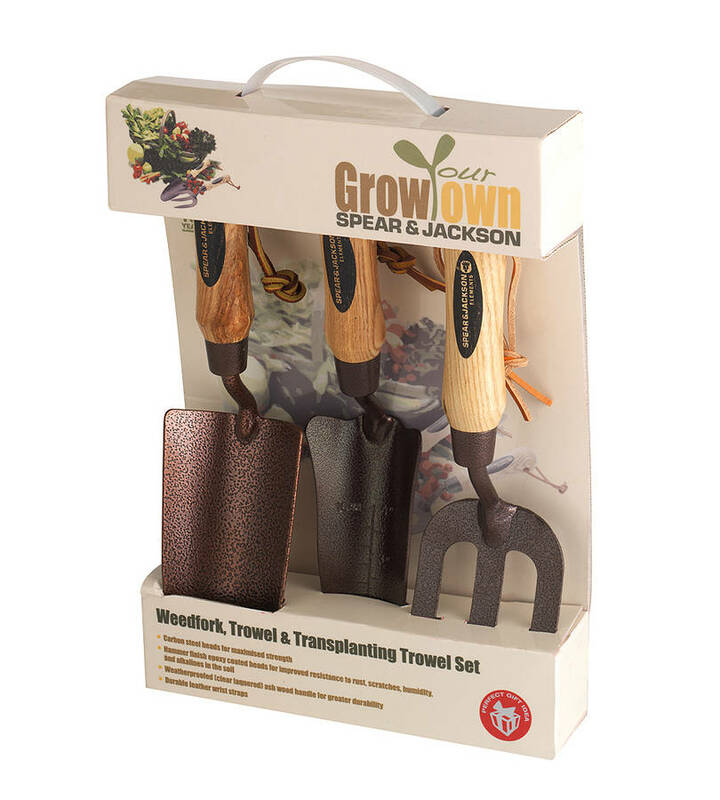 An excellent gift, one that I have already recommended to friends and colleagues!!!" 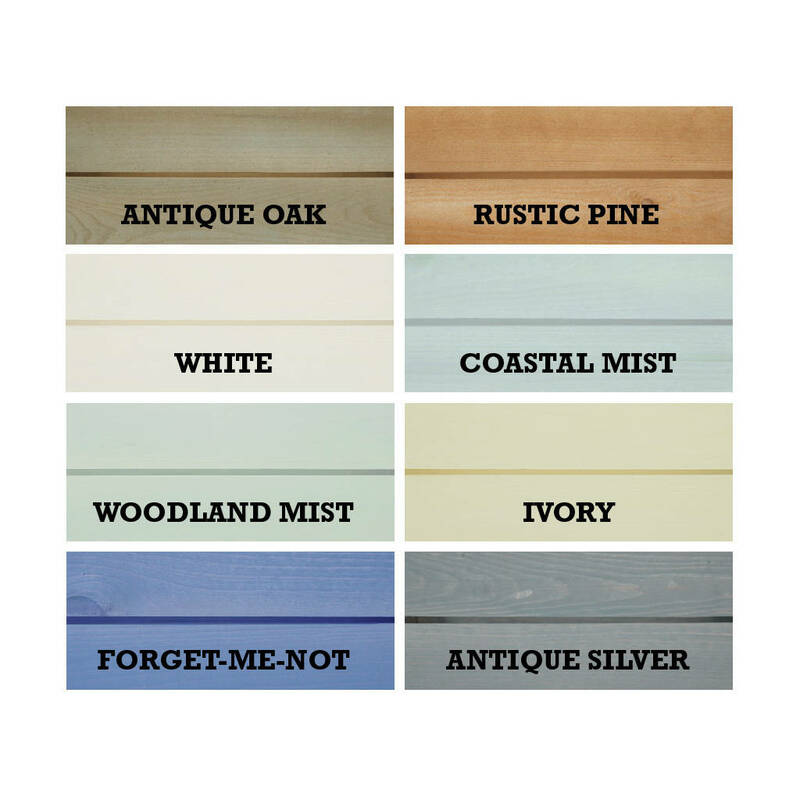 Choose from a range of 10 crate colours, black or white text and personalise with 2 lines of 18 characters.